Aside from some small graphical modifications, Crash Bandicoot N. Sane Trilogy will essentially be the same on Switch as it was on PlayStation 4. The game will run at 30 frames per second, so that hasn’t changed. How did Crash Bandicoot N. Sane Trilogy land on Switch in the first place? We have an unnamed engineer from Vicarious Visions to thanks for that. 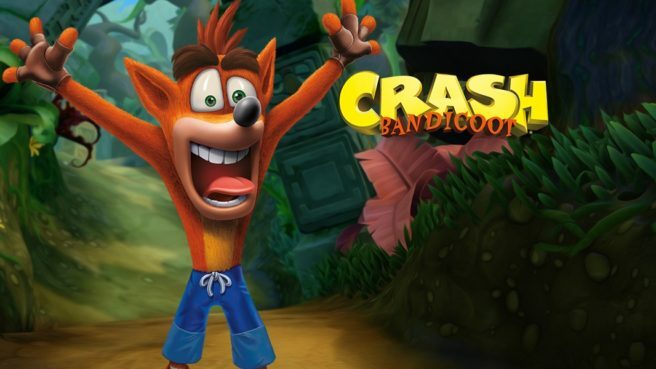 One weekend, the developer – who is a big fan of Switch – wondered if Crash Bandicoot N. Sane Trilogy could run on the system. He decided to mess around with the first level, and managed to get it running. This person then showed the rest of the team at Vicarious Visions, and the company realized that a port was feasible.